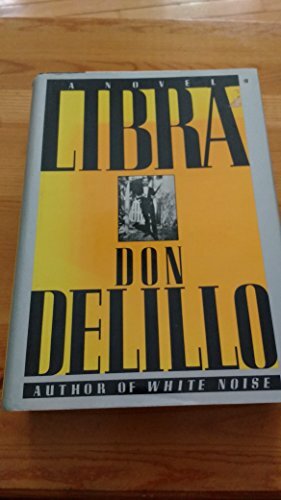 In his ninth novel, DeLillo (White Noise) gives the American psyche what it has been awaiting for 25 years--an eerily convincing fictional speculation on the events leading up to the assassination of John F. Kennedy. Now with a new introduction by the author—"a thriller of the most profound sort"
"Libra operates at a dizzyingly high level of intensity throughout; it’s that true fictional rarity—a novel of admirable depth and relevance that’s also a terrific page-turner." "DeLillo’s novel is like a stop-motion frame of the crossfire, a still picture of an awful moment.... [His] prose has a quality of demented lyricism."